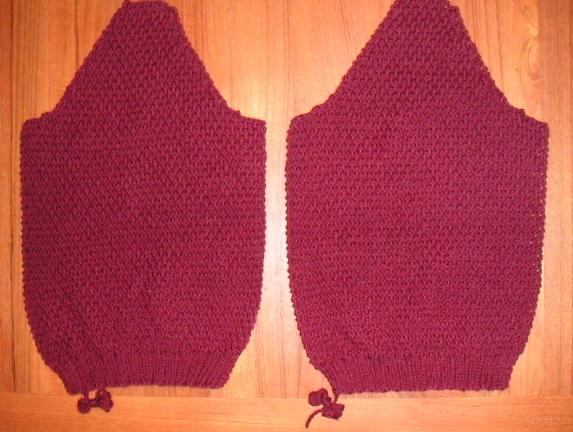 I finished both of my sleeves last night. I was worried that I would run out of yarn, but I have a little less than a full skein and that's plenty for the seaming. I thought I'd have to knit on the back neckband, but it looks like it's just grafted together. I plan to steam block the pieces tonight and start seaming them. It looks like I can wear this new sweater at the end of this week!